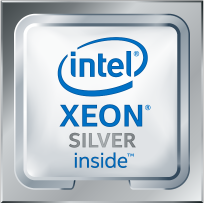 Deploy hardware-enhanced security to protect data and system operations without compromising performance. 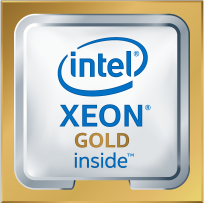 Speed up data compression and cryptography with integrated Intel® QuickAssist Technology (Intel® QAT). 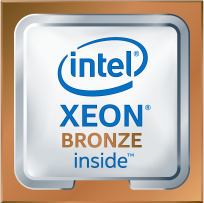 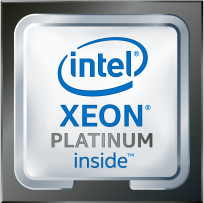 Intel® Xeon® Platinum processors offer the industry’s best performance for mission-critical and hybrid cloud workloads, real-time analytics, machine learning, and artificial intelligence, with monumental leaps in I/O, memory, storage, and network technologies.